became one of the most loved and raved products in Japan (and Asia). Hada Labo lotions are known for their lightweight and oil free "feel", no wonder it's so praised. The Hada LaboGoku-jyun Super Hyaluronic Acid (SHA) Hydrating Light Lotion, is the light version variant of its classic version. The classic version is suitable for all skin type, but this variant is specifically aimed at oily skin. I guess there is demand from oily skin types, so they came out with this version! Having combination skin myself, I have never used the original version, so can't compare them. I bought the Hada Labo SHA Hydrating Light Lotion a while ago (for 10 euro) and it's almost empty! When this happens it means I'm more than satisfied with a product. The lotion contains three types of Hyaluronic Acid with different acid molecules, moisturizing the skin from surface to very deep. The three types are: Hyaluronic Acid, Super Hyaluronic Acid and Nano Hyaluronic Acid. Doesn't it sounds great so much Hyaluronic Acid! Standard hyaluronic acid molecules have a high molecular weight, this means that they are too large to penetrate the skin. You may remember that hyaluronic acid is used in cosmetic procedure, injected as a anti age filler. To allow topically applied hyaluronic acid to penetrate the skin, molecules need to be smaller. The hydrolyzed hyaluronic acid molecules in this lotion are smaller (low molecular weight), able to penetrate the skin. If you take a look at the ingredients list you may understand why it’s so popular. The formula is free of colorants, oils and fragrance. What Hada Labo has to say about it: Instantly hydrate your skin. HADA LABO Goku-jyun Light Lotion should be used after washing with HADA LABO Goku-jyun Face Wash and serves as the foundation to your moisturizing routine. While it looks clear like a toner or makeup remover, it's actually a moisturizer that helps prepare your skin for better absorption of other HADA LABO products. The HADA LABO Goku-jyun Lotion Light can also be used as a standalone moisturizer with a lighter texture than HADA LABO Goku-jyun Lotion. So Dipropylene Glycol and Glycerin are humectants that are great for a hydrating effect. The key ingredient; Hyaluronic Acid (Sodium Hyaluronate, Hydrolyzed Hyaluronic Acid, Sodium Acetylated Hyaluronate). The packaging is simple typical Japanese drugstore, a plastic cylinder bottle with Japanese text. 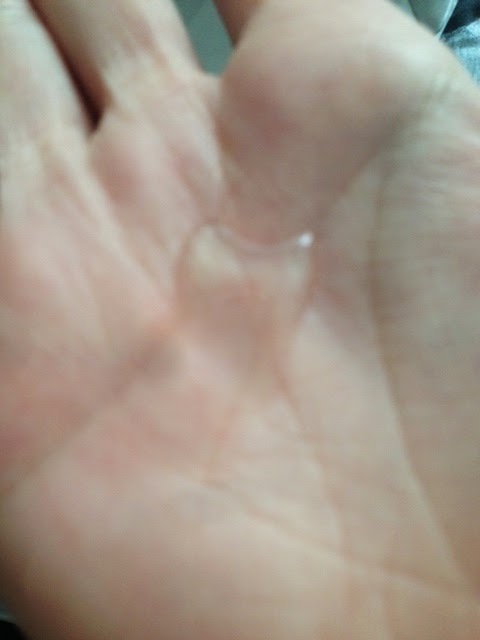 The texture is clear watery, doesn't feel like a lotion at all. Actually as you may know Japanese lotions have more of a toner texture by western standards. The product absorbs quickly into skin, and feels fresh and hydrating. 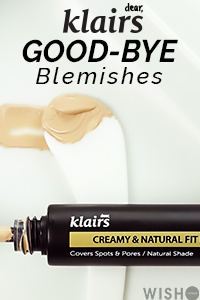 I was quite impressed with it, as it feels very light but moisturizing enough (without feeling dry). My combination skin likes it and I think it's light enough for oily skins. The Hada Labo SHA Hydrating is amazing, it's hydrating and moisturizing without feeling heavy. It can act both as toner and lotion, facilitating the absorption of other products in your skin care routine. I apply serum and emulsion afterwards. I don't use it every day, my skincare routine consists now of sum37 time energy line and it’s so hydrazine that I don’t even need this lotion. Hence it dependence on your skin type and the products you are using. I can’t wait to try other products from the brand. Thanks, you have a nice blog cute outfits!